Tess of the D'Urbervilles;: a pure woman faithfully presented. 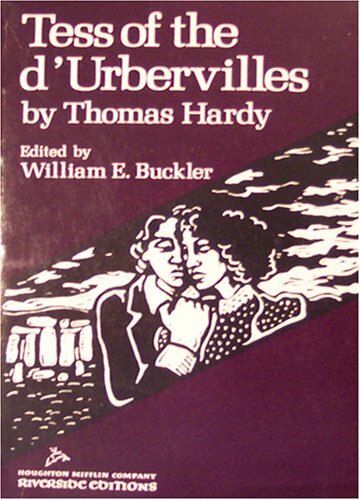 Tess of the D'Urbervilles, a pure woman, faithfully presented by Thomas Hardy. Tess of the D'Urbervilles, a Pure Woman Faithfully Presented. 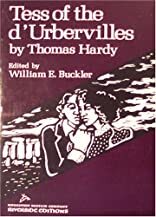 When John Durberyfield discovers a family connection to the ancient Norman family, the d'Urbervilles, the fate of daughter Tess is transformed.